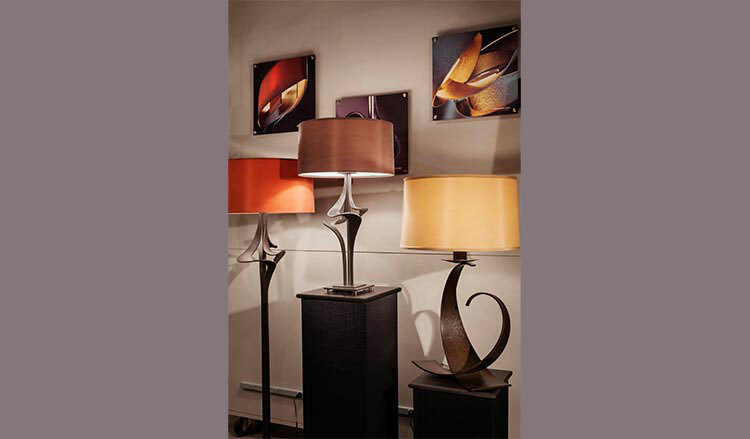 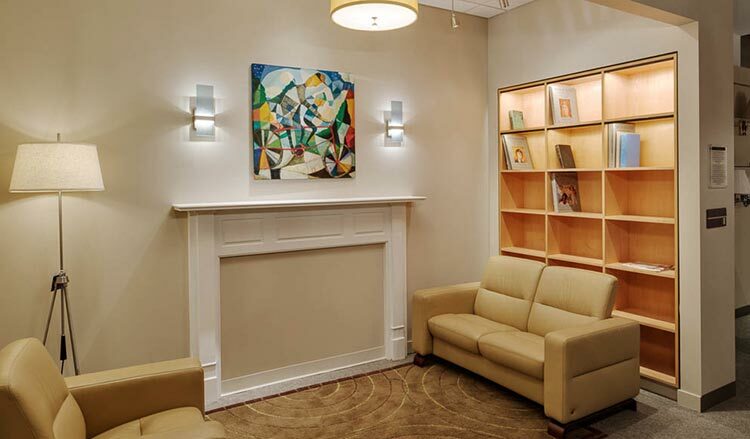 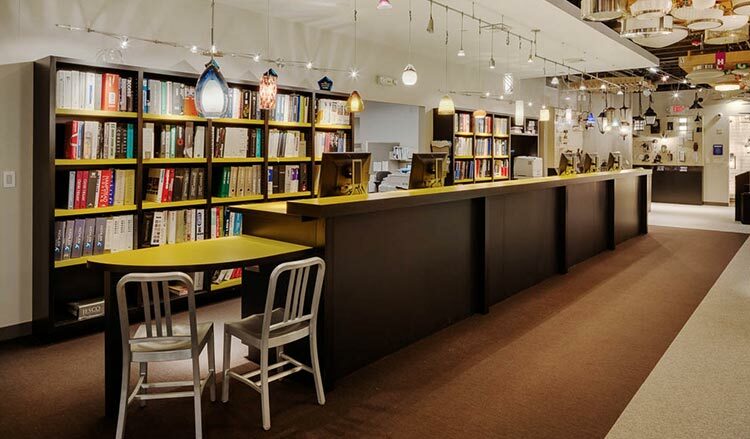 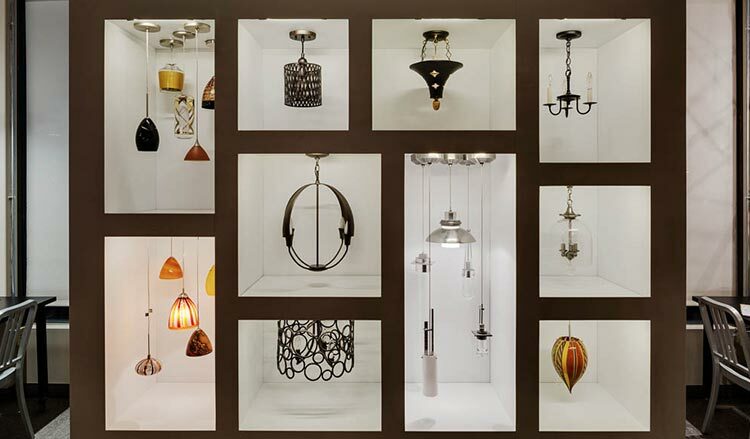 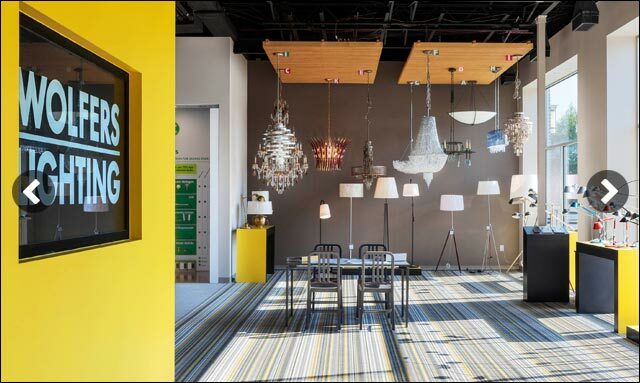 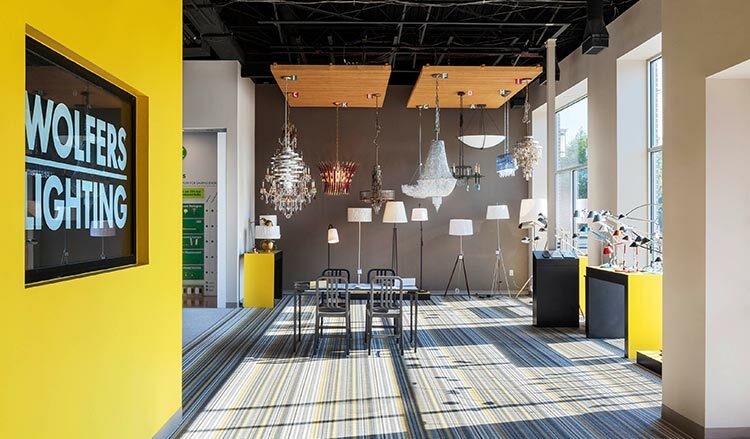 From traditional to contemporary, to the latest in energy-saving LED, we carry the largest selection of lighting in New England. 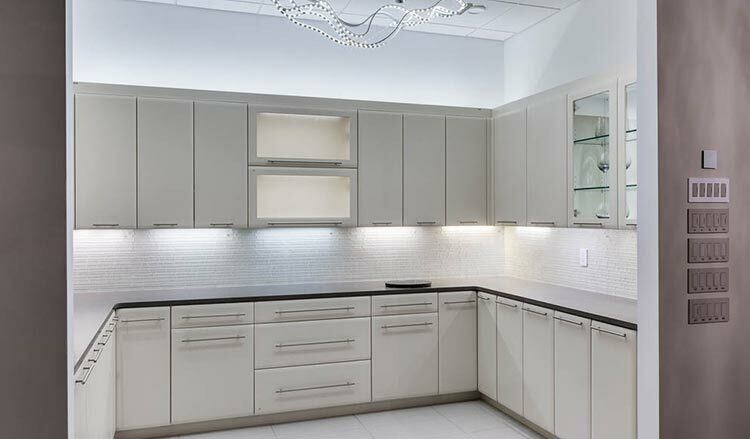 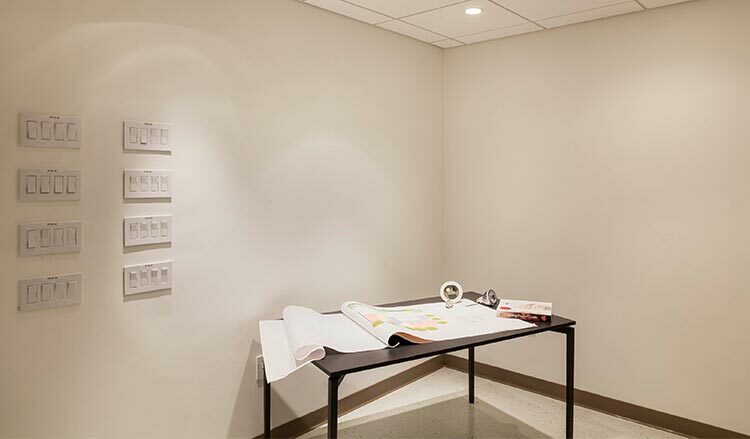 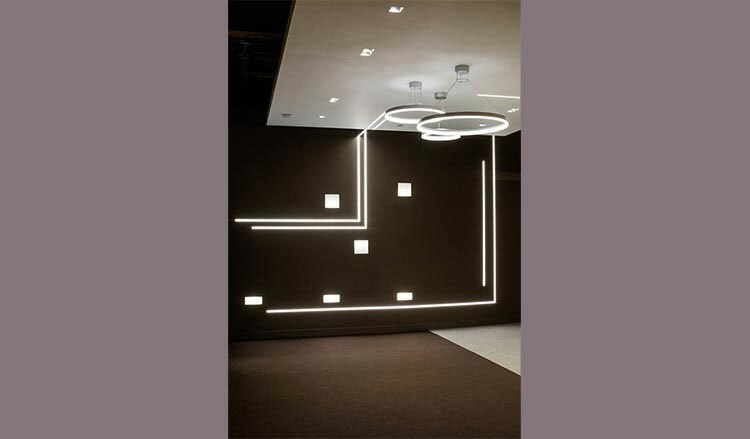 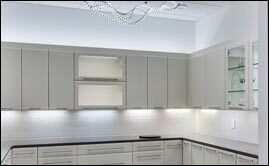 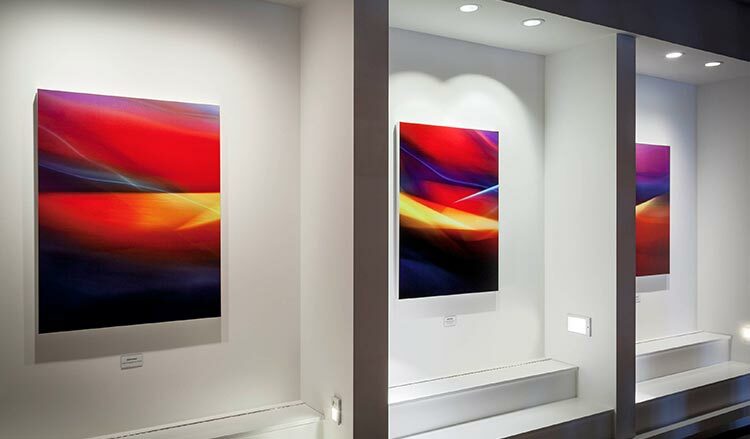 Our expert lighting consultants will help you find the right solutions for your kitchen, bath, living areas, closets, exterior and more. 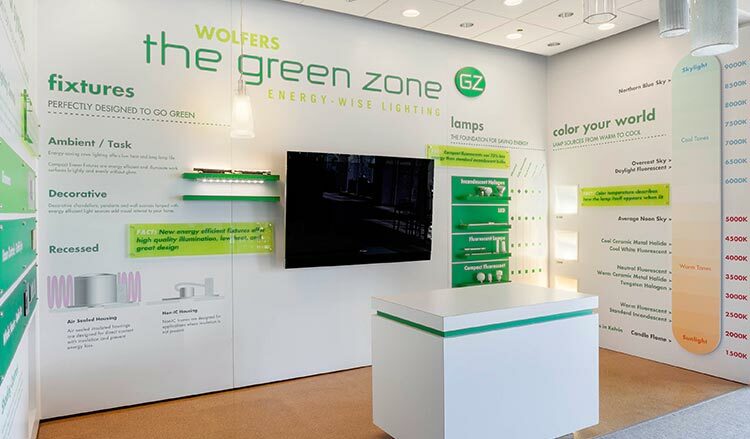 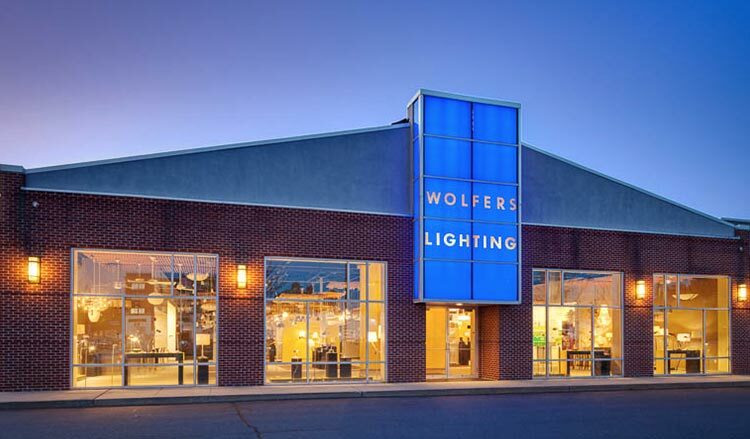 Visit Wolfers in Waltham to see the possibilities for yourself.